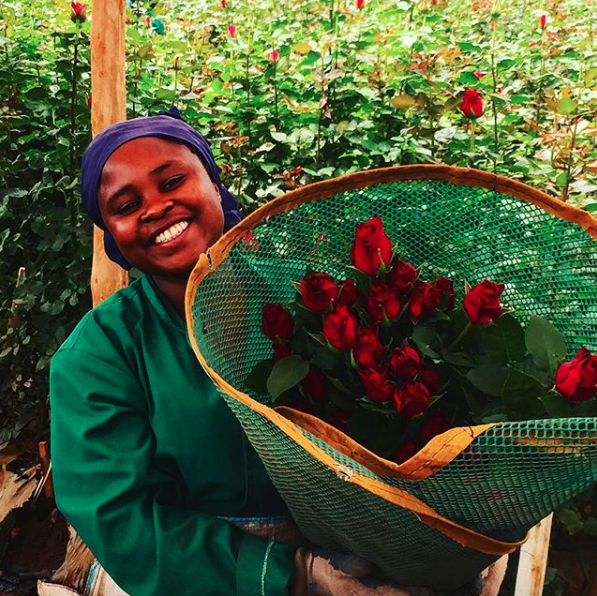 Kisima grows the highest premium quality roses on the international market, consistently excelling on the Dutch auctions and European markets. 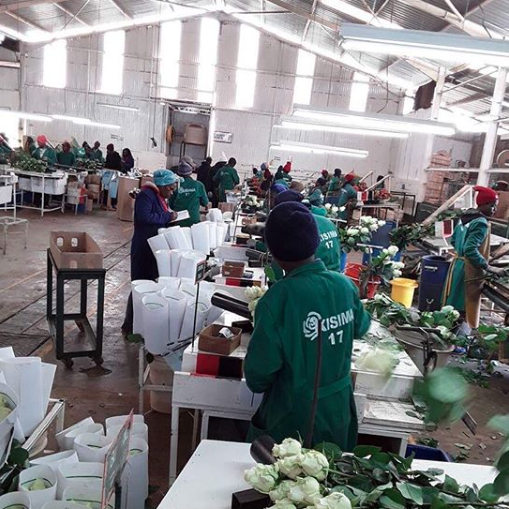 Kisima started flower production in 2001 and has since expanded to 18.5 ha of roses in greenhouses, and 4 ha of outdoor production focused on Delphinium, Limonium and Helianthus (sunflowers). Today, over 20 million stems are exported annually. 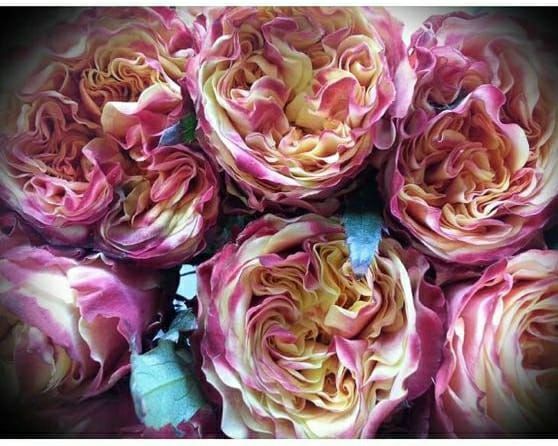 Kisima Farm is at an altitude of 2,400m, on the foothills of Mt Kenya, making it an ideal climate for large headed, premium roses. 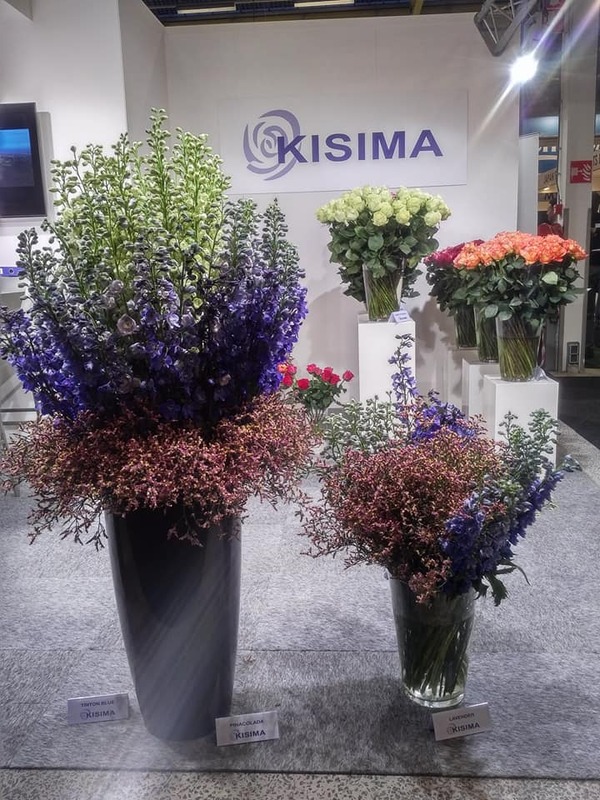 Kisima’s flowers are exclusively sold through Fresco Flowers at their state of the art unpacking facility in Aalsmeer in the Netherlands. Kisima’s floriculture operations are fully compliant with MPSA, MPSSQ and KFC silver certifications. Kisima has embraced sustainable environmental practices through integrated pest management and agronomic best practice policies. Kisima takes pride in harvesting rain water from greenhouses into specially lined reservoirs. Recycling irrigation water through the hydroponic system is used in some of the greenhouses and Kisima is the one of the few farms in Kenya not to use any borehole water in its floriculture operations, thus safeguarding the aquifer. Any waste water generated from our pack house and canteen is put through a natural wetland process to purify the water. 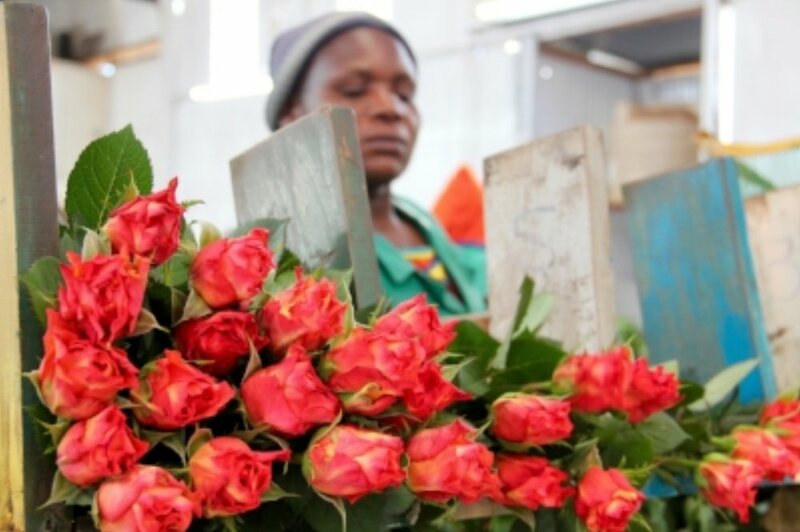 Kisima Floriculture employs over 400 people, including people with disabilities and is committed to promoting gender equality in the workplace.